The property comprises a single storey end of terrace unit of steel frame construction, brick and blockwork walls with steel cladding to the front elevation under a pitched roof incorporating sky lights. 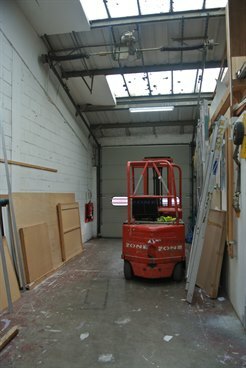 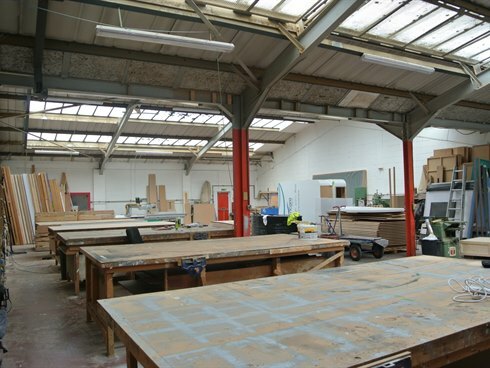 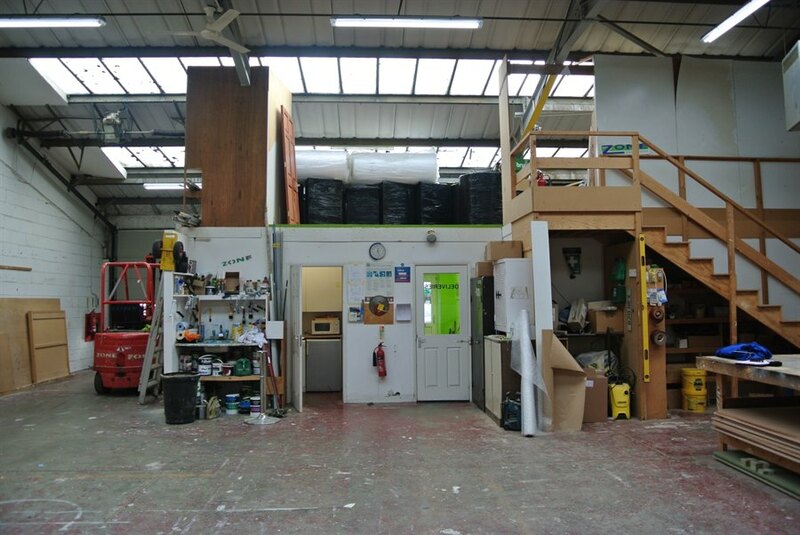 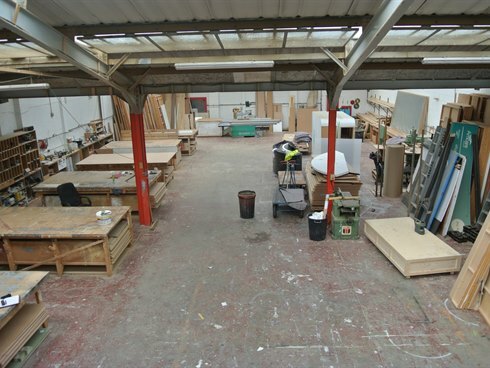 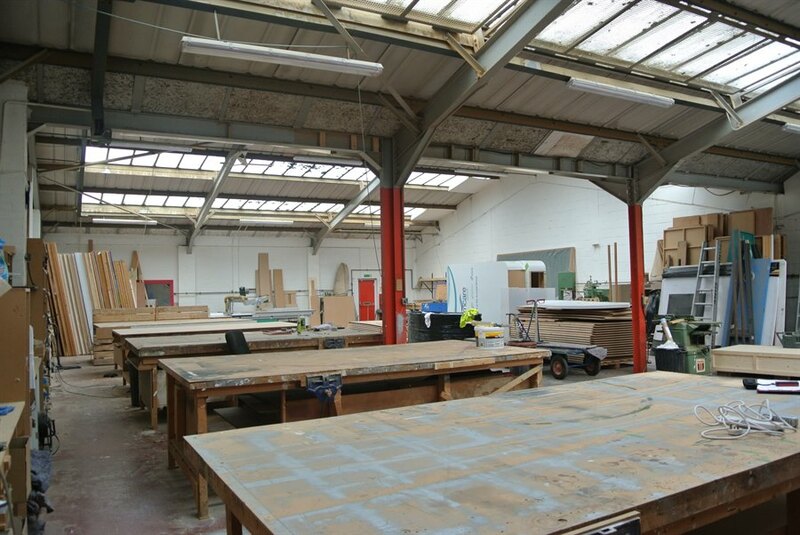 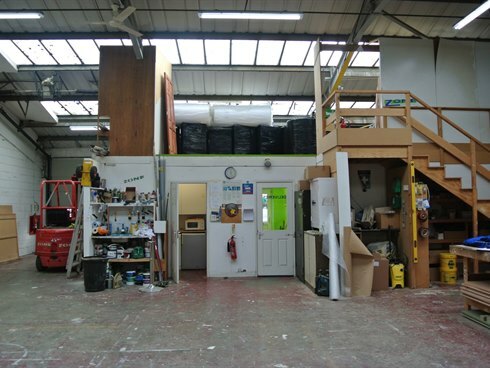 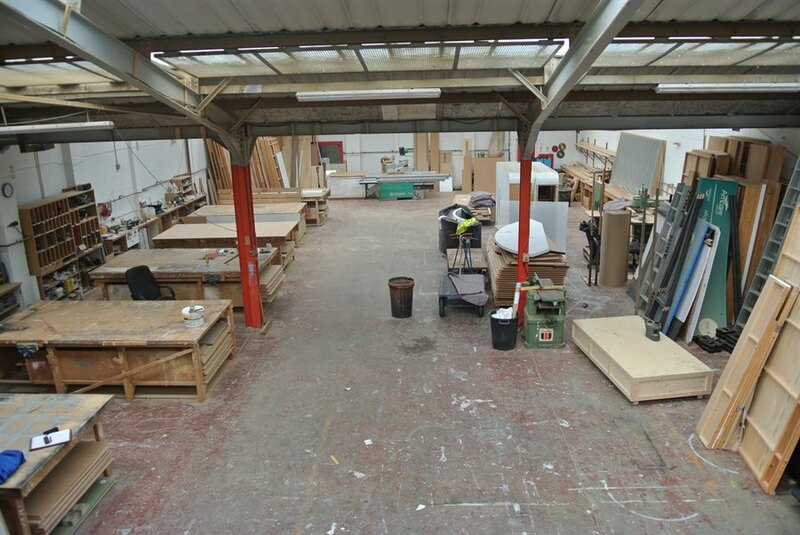 The unit comprises a regular shaped workshop with offices to the front and a small mezzanine storage area. 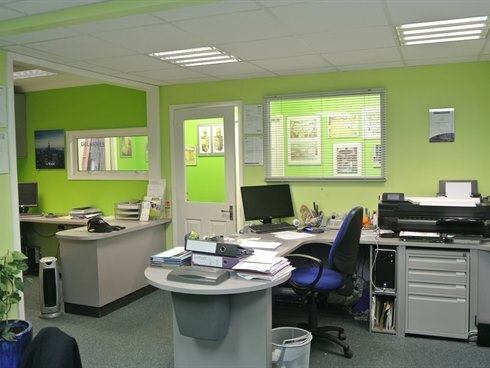 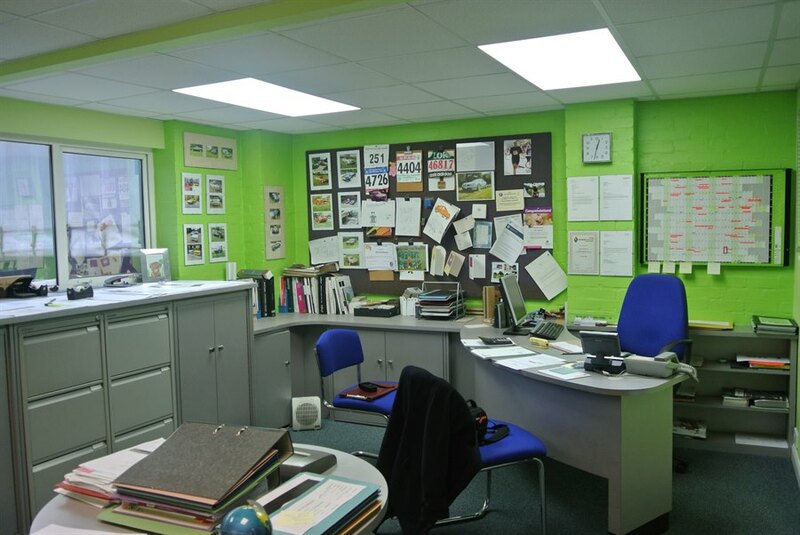 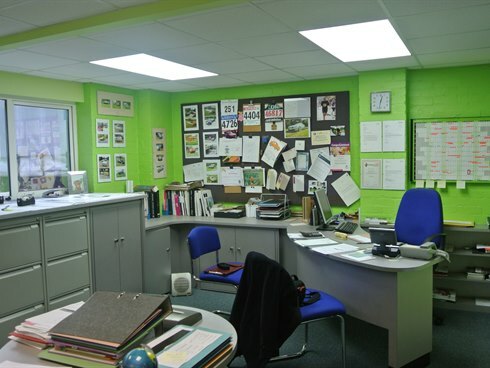 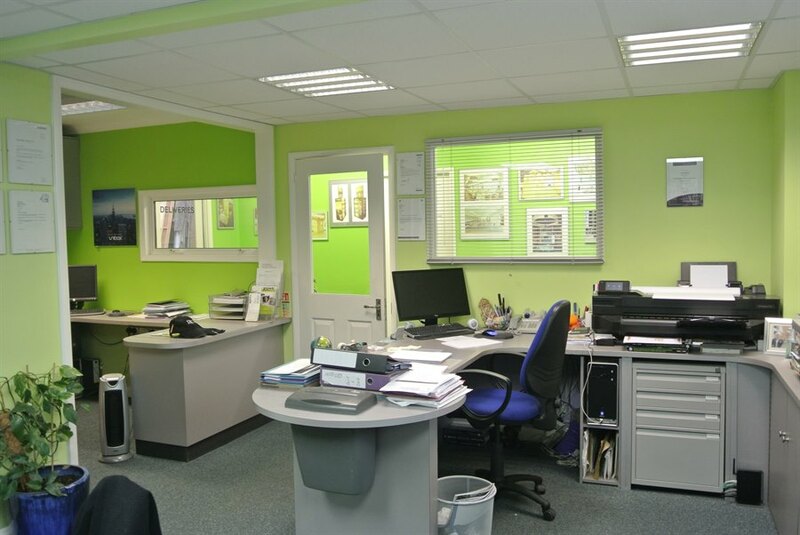 Red Lion Business Centre is a well established estate adjacent to the A3, close to its intersection with the A240. 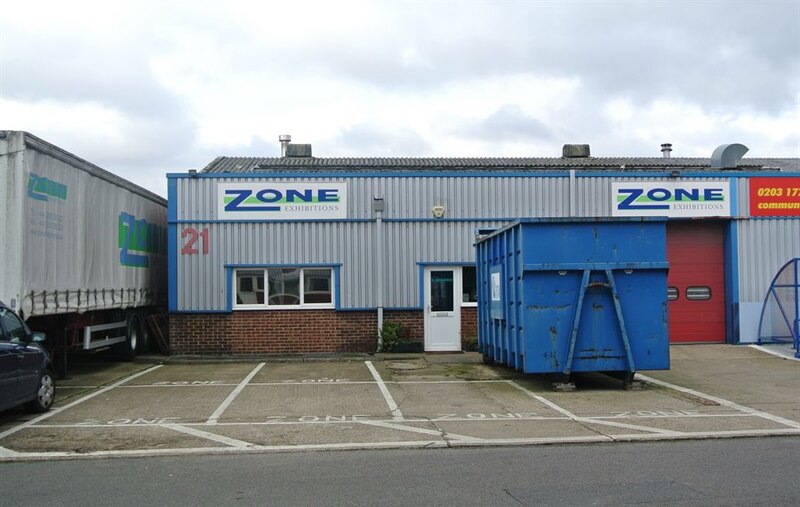 the A3 provides direct access to junction 10 of the M25 and to central London. 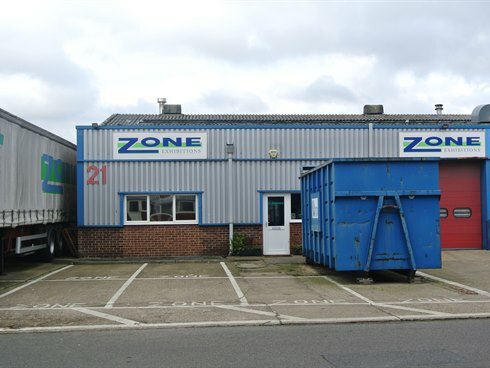 Both Tolworth and Surbiton rail stations provide direct access to London Waterloo. 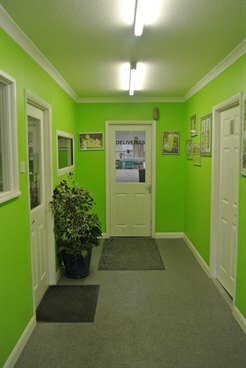 The building is available on a freehold basis.